Thousands of people in the Synod attended Reformation commemoration services in local communities across the Synod in 2017. “I was astonished at all the work and efforts of the Ministry Area Leaders and other volunteers who planned these events and made them happen. They were all unique and ex¬tremely well organized”, Bishop Michael says. Along with Lutheran Reformation events, Services of Common Prayer with the Catholic Dioceses were also celebrat¬ed in all parts of the Synod. “It was incredibly moving to be able to experience the message of Reformation – something we’ve historically claimed as exclusively Lutheran property – with Roman Catholic and other Christian partners. It was both humbling and inspiring to acknowledge our shared need of ongoing reformation in all times and all expressions of our respective faith traditions”, says Bishop Michael. In recent years Synod has organized workshops and training for both lay leaders and rostered ministers. Leadership for Healthy Congrega¬tions and Treasurers’ workshops were held across the Synod. Church administrators were invited to Synod office for day long workshops and Rostered Ministers to a two-day practicum that provided tools to encourage generous giv¬ing. The Apple Tree workshop which focuses on mission and congregational assets, has been done so far in seven out of seventeen Minis¬try Areas. It is still available for 2018 for those who are interested. The newest training event is a Communication workshop led by Mirko Petricevic, Director of Communications and Public Affairs at Waterloo Lutheran Seminary. This workshop debuted last February in Nova Scotia and was greatly appreciated by those in attendance. Mirko gave valuable tips for communication and “had us think like a journalist”, Rev. Dr. Kimberlynn McNabb said in her feedback. Can you imagine life in your congregation if you didn’t have a pastor to provide spiritual and other forms of leadership? In 2017 Pastor Douglas Reble, Assistant to the Bishop, oversaw fourteen call processes. More than half of them were completed in the same year. “We make every effort to ensure a suitable candidate is matched with a congregation’s leadership needs. This process can take time as each part of the process is designed for a successful match”, says Pastor Douglas. One of the fourteen congregations was St. Matthew’s in Kitchener. 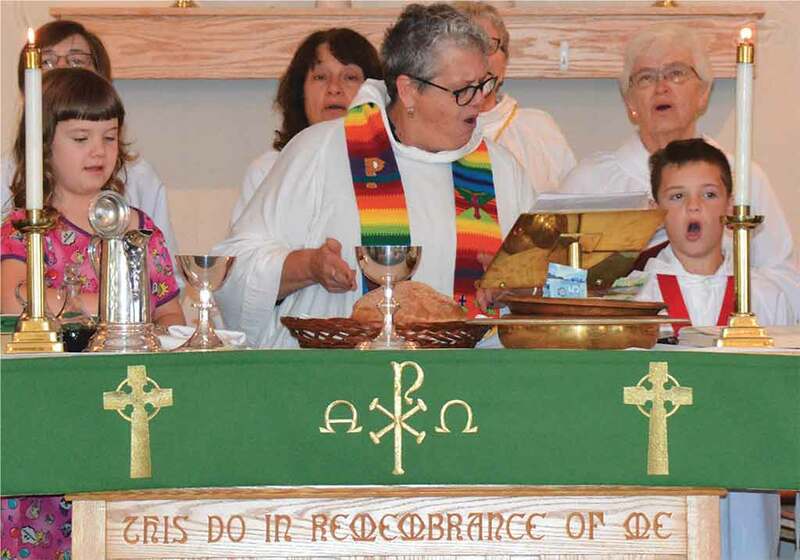 “We at St. Matthew’s have gone through a year between the loss of our Pastor and the call of a Pastoral team to Ministry. The Call experience with Pastor Reble was very positive. He was able to find the perfect match for our Ministry Team and help us every step of the way. We also had the privilege of having a Transitional Pastor who was able to hit the ground running and immediately got involved in meeting the congregation and participating in our activities. 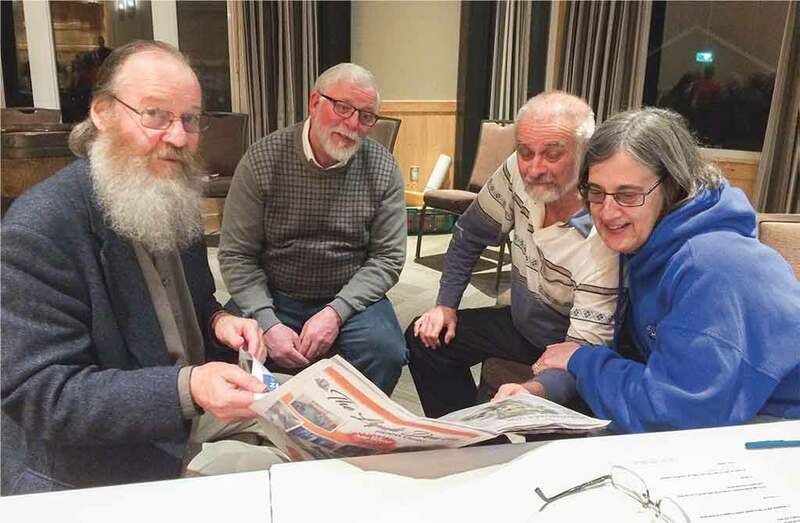 Encouragement, advice and a well-placed joke or two along the way as well as being Pastor in all ways were greatly appreciated”, says Jim Treusch, the Council Chair. 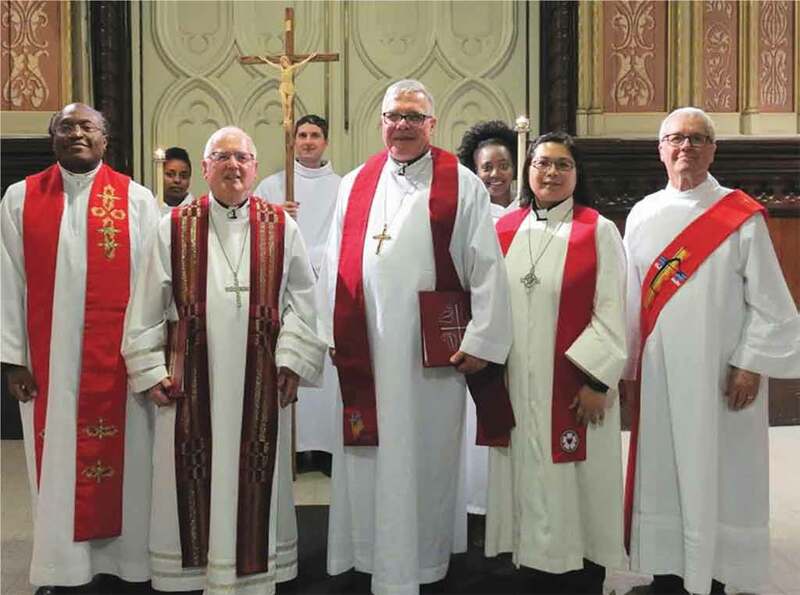 In 2017 the Synod accepted seven new pastors in its roster. Five of them were newly ordained. Canadian Lutheran World Relief is our extended hand to the world. Although benevolence offerings are not used to sup¬port CLWR directly, we encourage congre¬gations and individuals to give generously to help this ministry. Not only do Synod staff process congregational offerings designated for CLWR, last April they spent a day as volunteers packing donations for refugees in Tanzania. 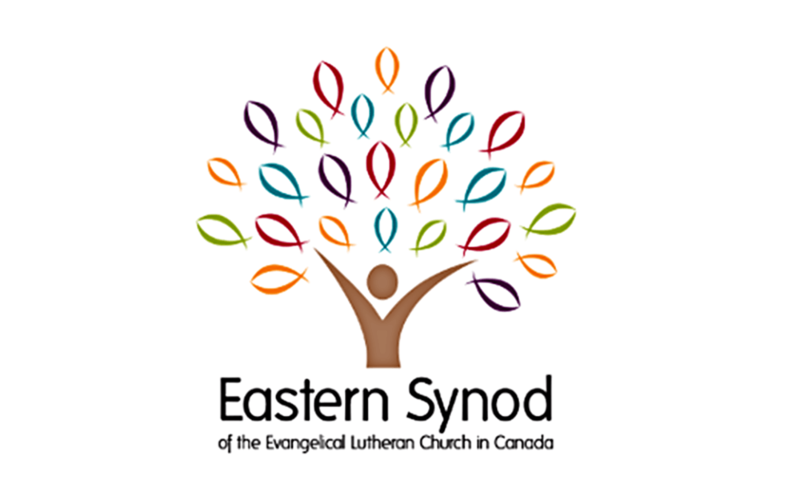 For detailed financial information, click button below to visit easternsynod.org, and scroll to the “Eastern Syn­od Budget and Audited Financial Statements” section.